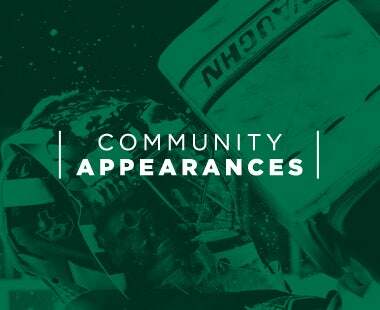 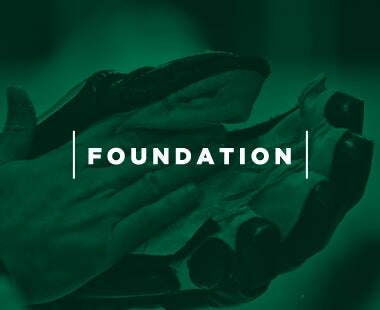 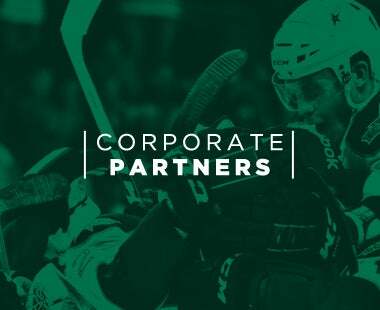 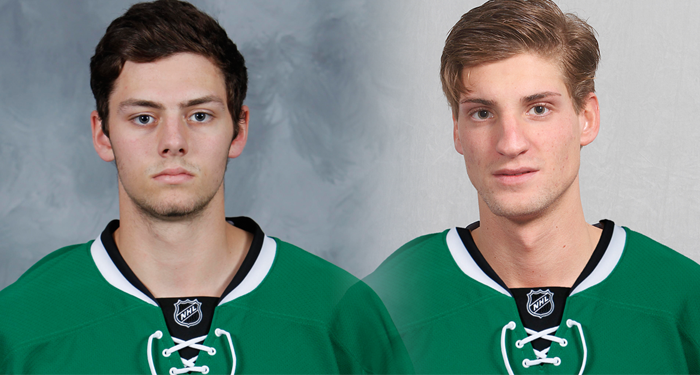 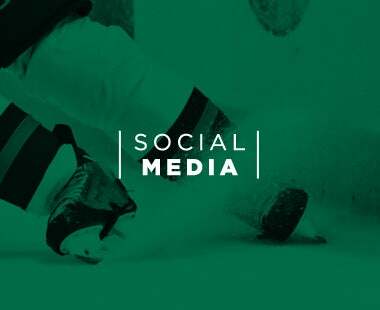 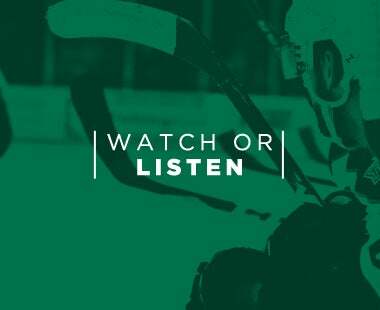 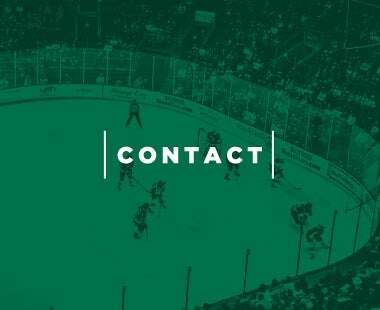 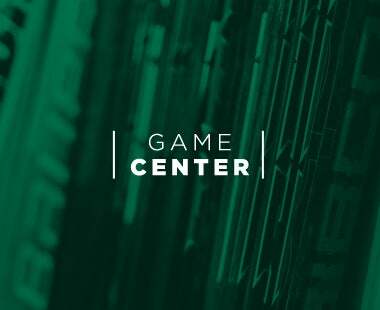 CEDAR PARK, Texas – The Texas Stars, American Hockey League affiliate of the NHL’s Dallas Stars, announced today defenseman Mattias Backman and forward Jason Dickinson have been assigned to the team. 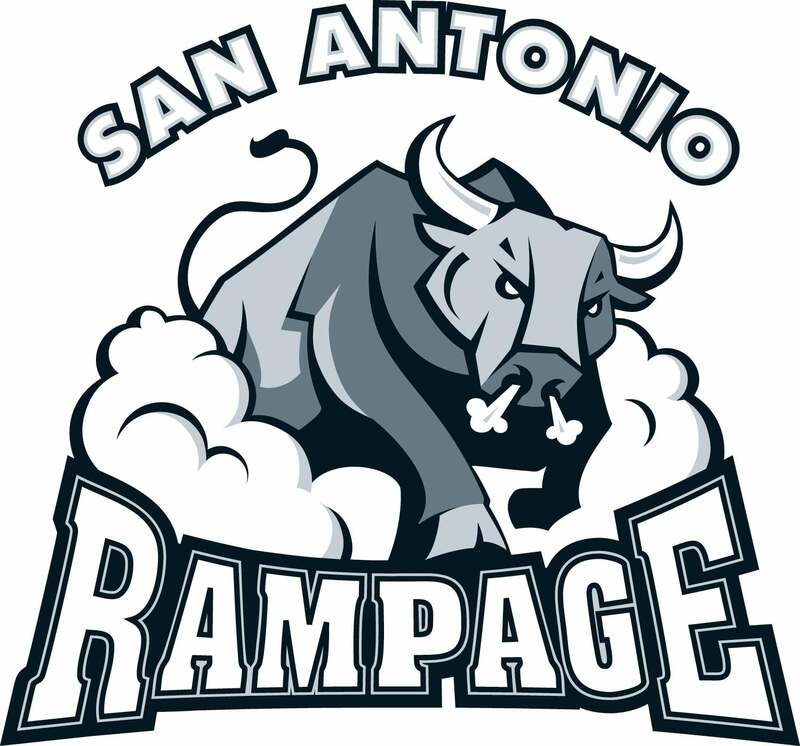 Dickinson, 19, was selected by Dallas in the first round (23rd overall) of the 2013 NHL Entry Draft and recently completed his most productive junior season for the Ontario Hockey League’s Guelph Storm, scoring 71 points (27 goals, 44 assists) in 56 games. 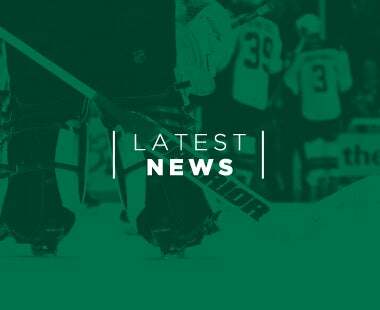 The 6-foot-1, 185-pound native of Georgetown, Ontario has 231 points in 253 games over a four-year career in the OHL, and was a gold medal winner with Team Canada at the 2013 IIHF U18 World Junior Championships. 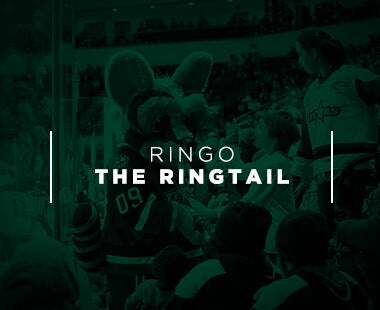 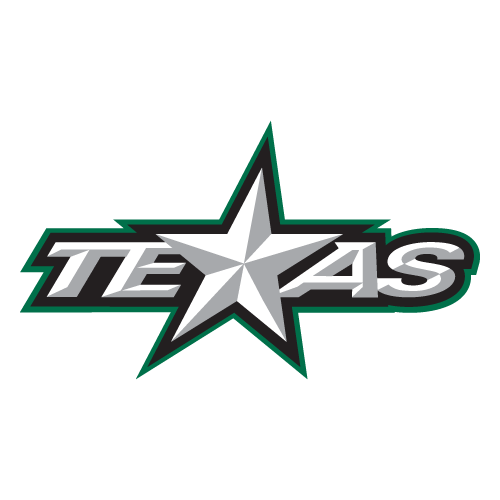 The Texas Stars entered the 2014-15 season as the AHL’s defending Calder Cup Champions. 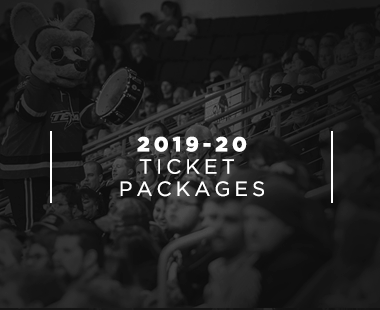 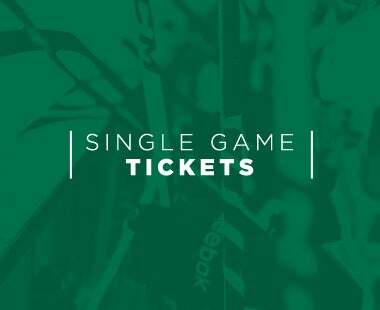 Single-game tickets for the remainder of the 2014-15 season are on sale now, and fans can now place season ticket package deposits for the 2015-16 campaign. 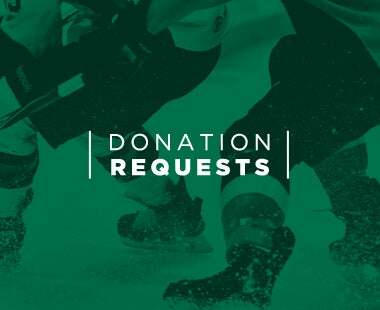 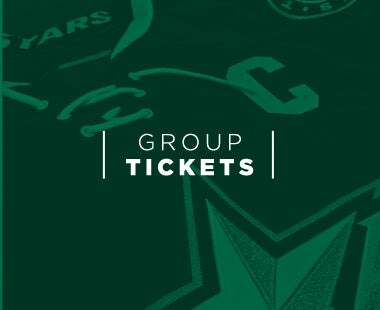 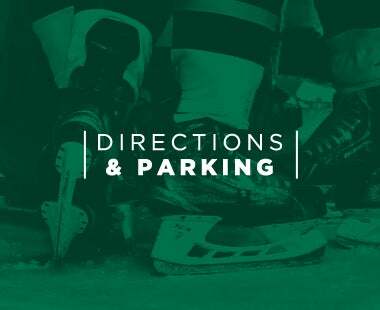 For more information, call (512) GO-STARS (467-8277) or visit TexasStarsHockey.com.